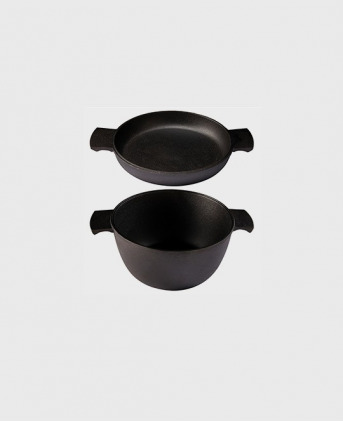 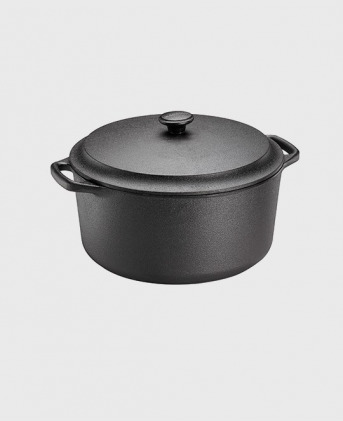 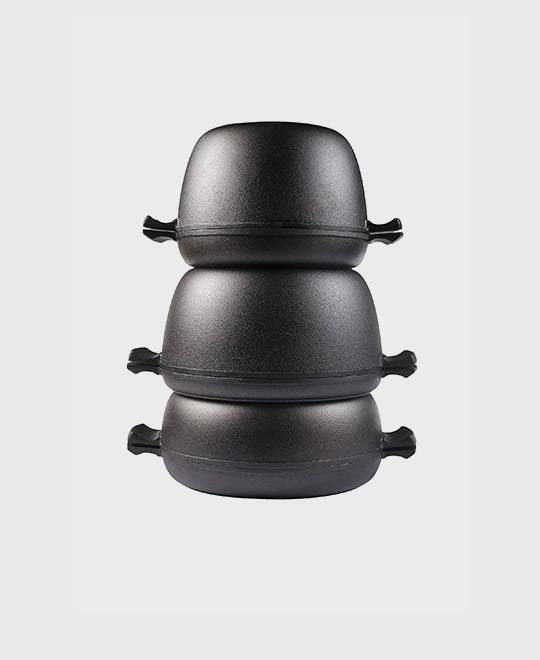 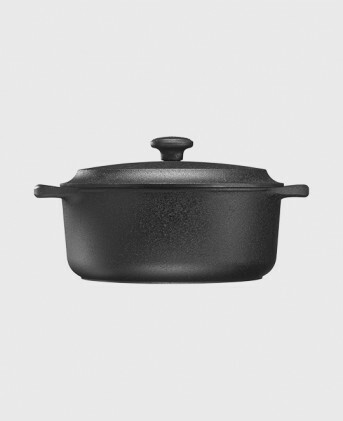 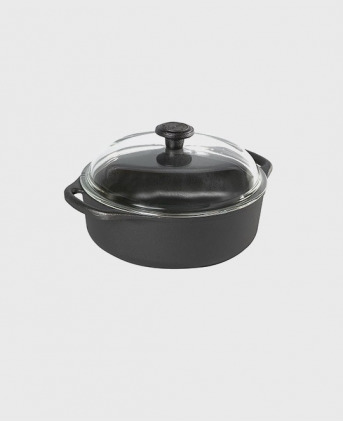 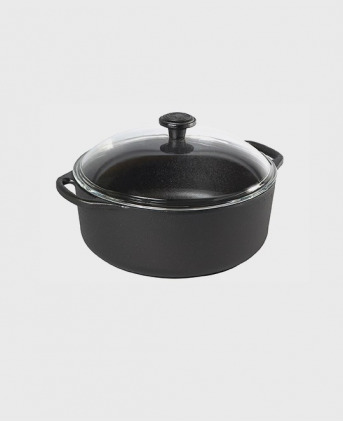 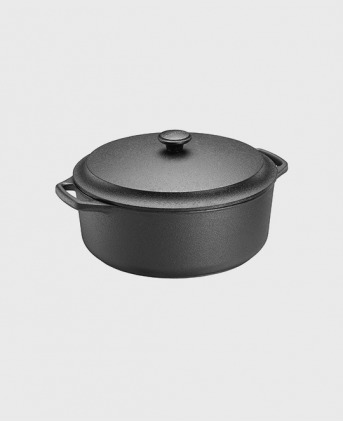 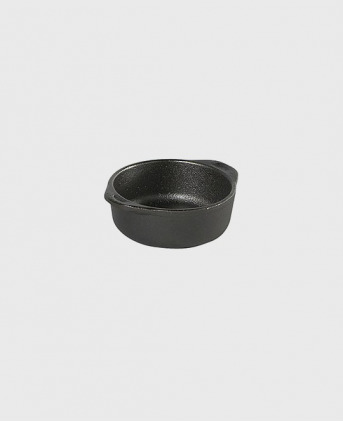 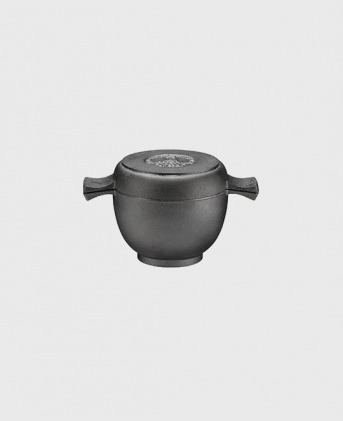 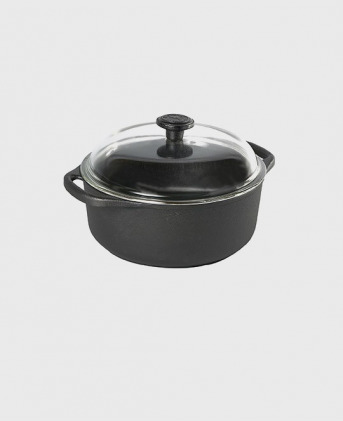 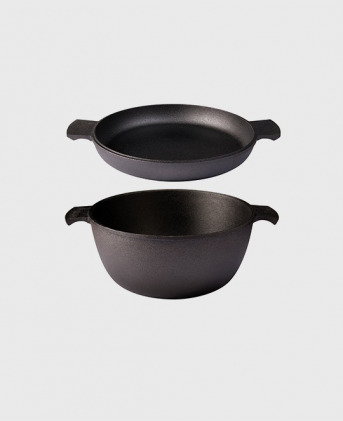 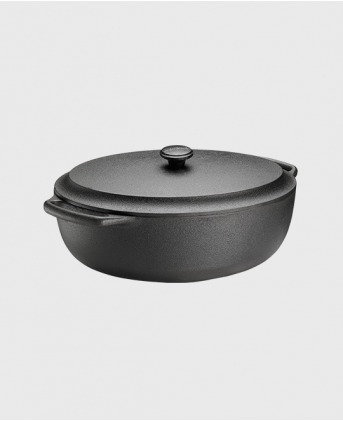 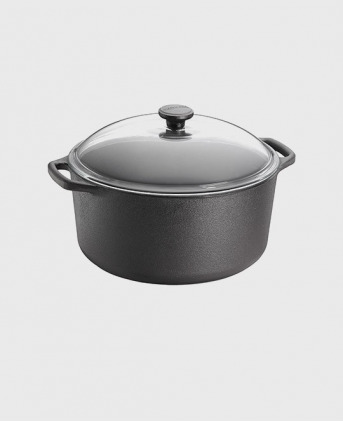 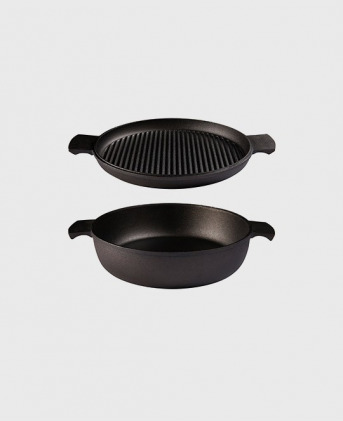 Cast iron, wood, steel and pre-seasoned canola oil; natural, simple, sturdy and compatible with all heat sources. 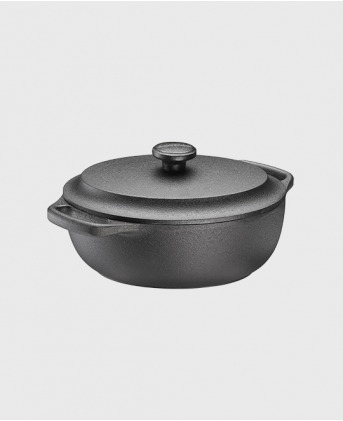 Thanks to our high-quality iron and natural non-stick surface that gets better with age, our range of heirloom cookware is made to last from generation to generation. 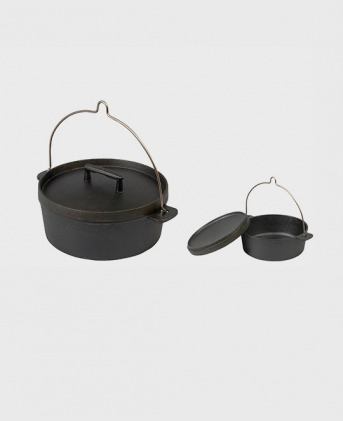 Our production in Skeppshult, southern Sweden, is straightforward yet dependent on the artisanal handicraft we have developed and passed down through generations since 1906. 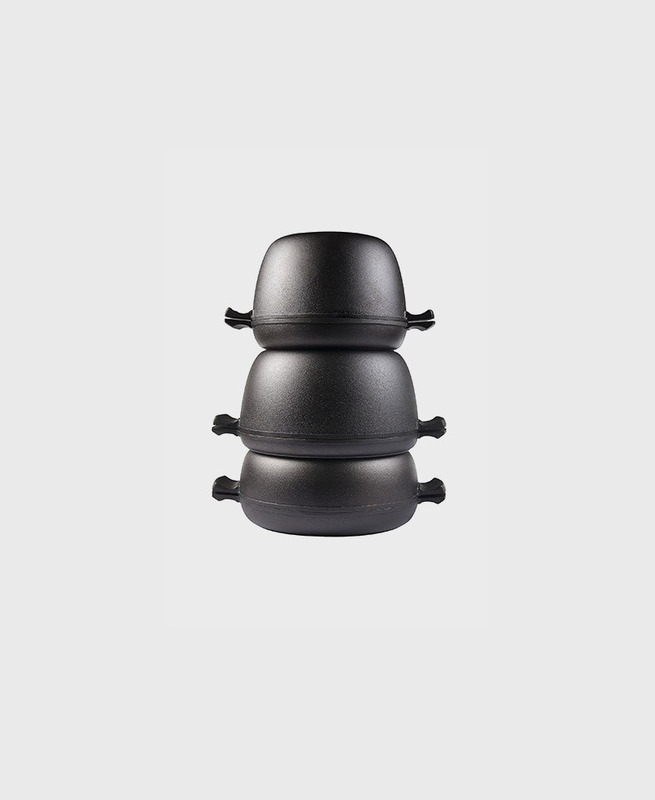 Works on all heat sources such as induction, gas, oven & open fire.